It’s really “More Fun in the Philippines”, and with Cebu dubbed as the Queen City of South, there is no better way than to travel in style in the tropical island with Island Trek Cars!!! 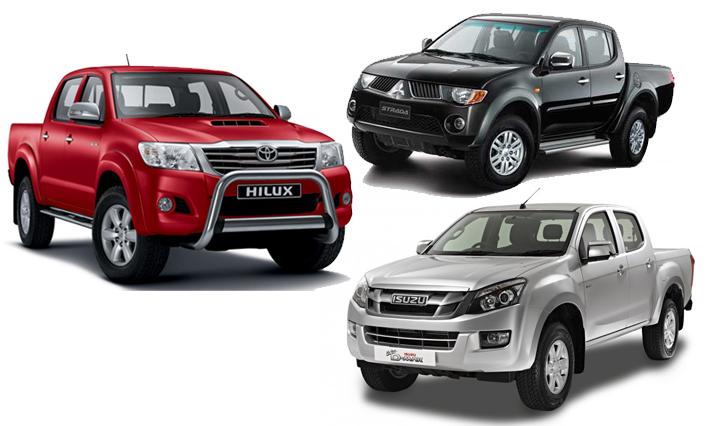 Island Trek Cars will certainly make your vacation a remarkable trip worth remembering. Contact us today and let us assist your hassle free travel needs!! !